Have you ever wondered what system of citation to follow when citing evidence and authorities in international arbitration? How do you ensure that your team uses a consistent system of citation so you can avoid the last-minute race to harmonise disparate approaches? Have you ever hoped there was a simple, sensible system of citation that leading arbitrators and practitioners in the field have not only endorsed, but helped to develop? Published in May 2018, Global Arbitration Review’s UCIA – Universal Citation in International Arbitration is the long-awaited, desktop manual on citation in international arbitration. UCIA is a consensus document, authored by leaders in the field, on the most efficient and effective citation system for use in arbitral proceedings around the world. This book provides a uniform approach to citing exhibits and authorities, including contracts, witness statements, expert reports, correspondence, statutes, arbitral rules, cases, hearing transcripts, treaties, travaux préparatoires, internet material, books and legal reviews. Stephen Anway is a partner in Squire Patton Boggs’ international dispute resolution practice group and co-head of the firm’s investment treaty arbitration practice. Over the past decade, Stephen has acted as lead or co-lead counsel for the winning party in many of the largest international arbitrations in the world. He has worked in more than 25 countries and has represented clients - including nine different sovereign nations and numerous foreign investors - in some 75 international arbitration proceedings, including arbitrations brought under more than 10 different investment treaties, free trade agreements, and the Energy Charter Treaty. He is the recipient of numerous awards in the field of international arbitration and is a prolific speaker and writer on international arbitration topics. He is also an Adjunct Professor of Law at Case Western Reserve University School of Law, where he teaches a 13-week doctrinal course every year on international arbitration. Alexis Martinez is a partner at Squire Patton Boggs who has practised as an advocate in international arbitrations since 2003. Qualified in both France and England, and fluent in English, Spanish, and French, his experience straddles both common and civil law systems, and public international law. 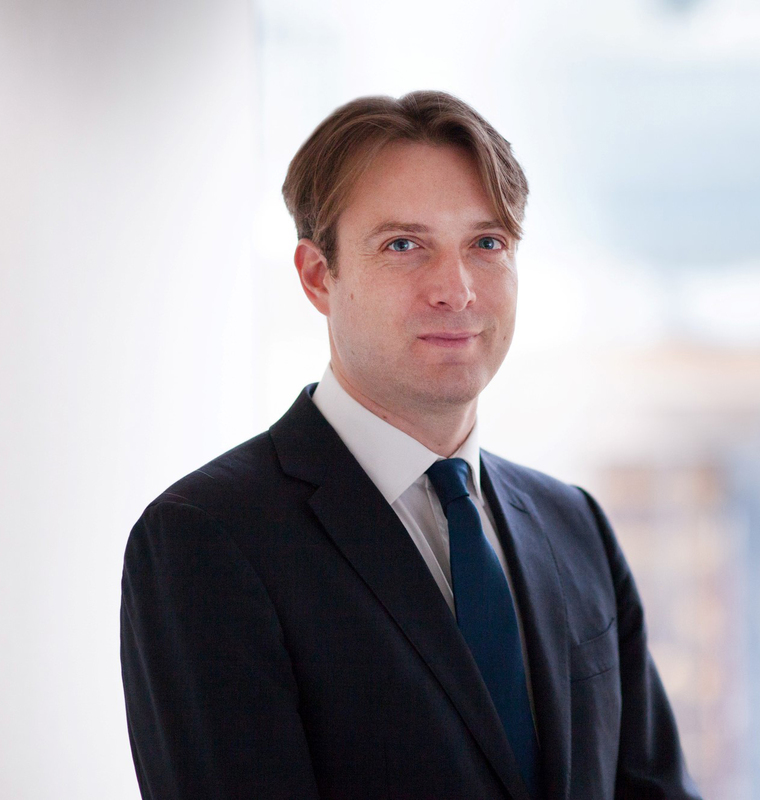 His investment treaty arbitration experience involves acting for claimants against states in 11 cases in Latin America, Africa, Asia, and the Caribbean, all of which resulted in favourable multimillion-dollar awards or settlements. Moreover, he has represented defendant states successfully in multiple cases, including Slovakia, the Czech Republic, and Uzbekistan. Mr Martinez has a thriving energy practice with a focus on multibillion-dollar gas pricing disputes. 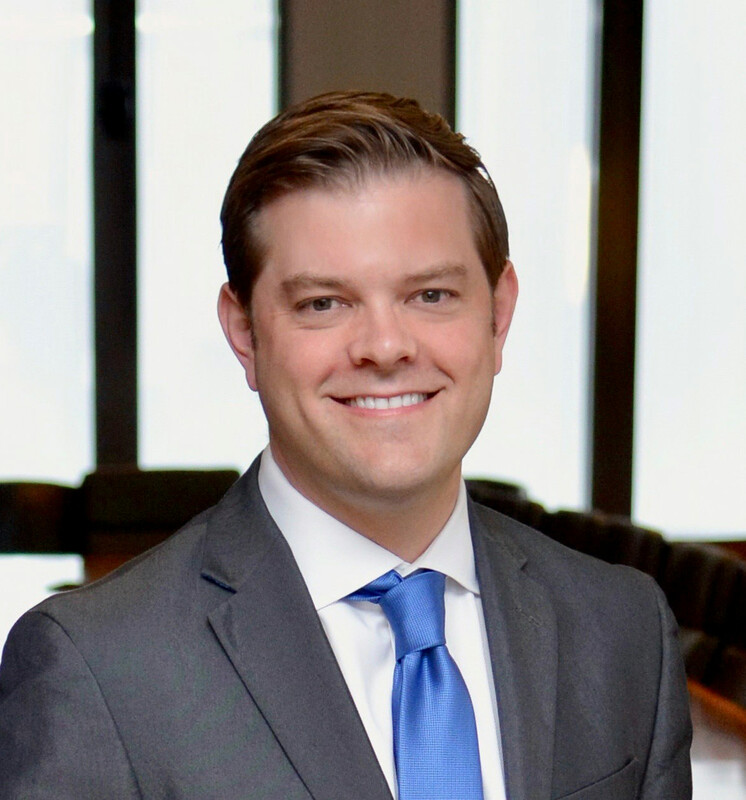 His commercial arbitration practice further encompasses high value construction, mining, and complex financial products disputes. Mr Martinez also sits as an arbitrator. Jonathan Allen has been the chief subeditor at Law Business Research, GAR’s publisher, for over a decade. He read English at the University of Oxford, and French and Italian at the universities of London and Siena. He holds a graduate diploma in Law from BPP Law School and a postgraduate certificate in Business French from the Paris Chamber of Commerce. Recent publications Jonathan has copy-edited include The Guide to Advocacy, published by Global Arbitration Review, and The Practitioner’s Guide to Global Investigations, published by Global Investigations Review. 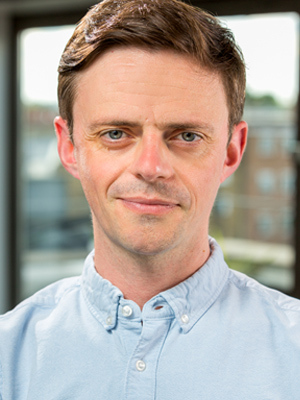 Jonathan manages a team of dedicated and talented copy-editors whose aim is to ensure the legal texts we publish are as accurate, clear, concise and readable as possible.